It's Not That Simple season 2 deals with a plethora of subject matters which include gender dynamics, power play and homosexuality to name a few. 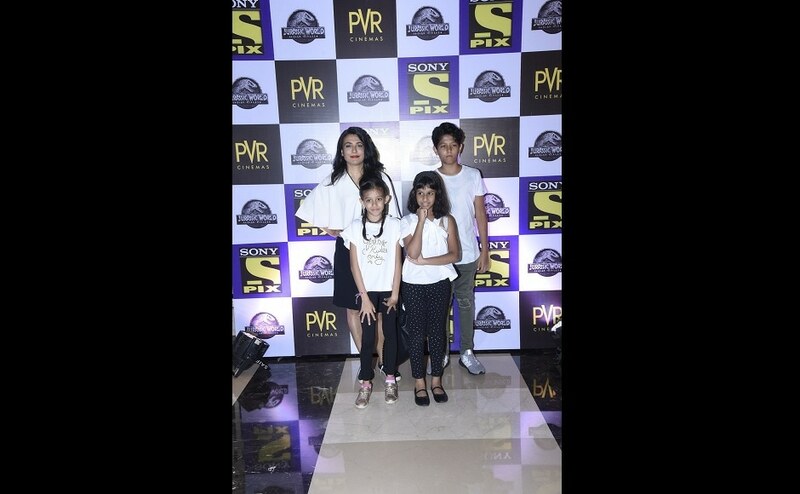 Rangbaaz is a crime web series based on true events, while It's Not That Simple will see the protagonist's journey to scale new heights at her workplace. Rock On!! 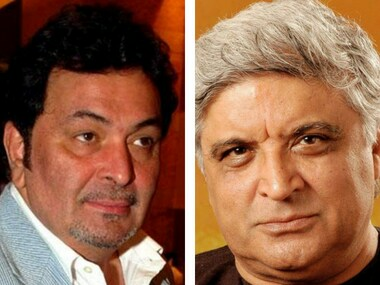 was surprisingly a very silent film for a Bollywood musical, allowing the soundtrack to stand out, thanks to the collective genius of Javed Akhtar, Farhan and Shankar-Ehsaan-Loy. Sumeet Vyas is on board for the second season of the web series It's Not That Simple. Camouflage ultimately fails to engage because in a set-up that’s limited to two people conversing across a table, the characters better have something interesting to say. 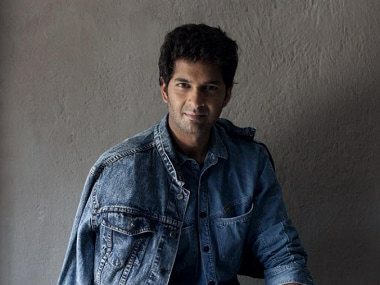 Actor Purab Kohli who will feature in a sub-plot of Nandita Das's ambitious directorial project Manto, says he was always keen to work under her direction. 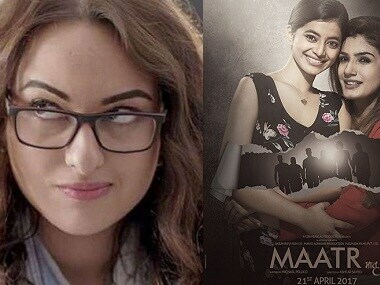 Sonakshi Sinha's Noor and Raveena Tandon's Maatr have received average reviews. 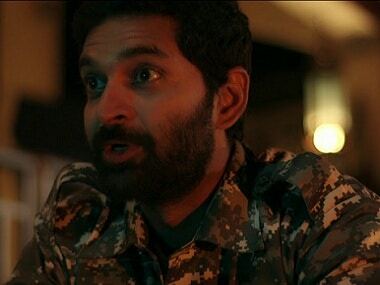 Purab Kohli talks about what he likes about his character in Noor and the experience of playing a war photojournalist.